Lee Evans and Condor Wines sees the wine industry very differently from everyone else. Rather than worry about what is happening with producers and wine styles in all areas of the world he only has eyes for South America. 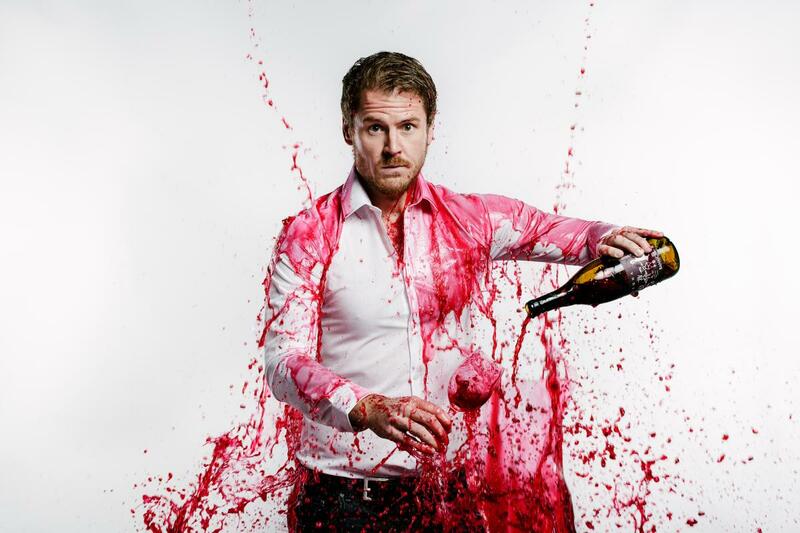 But his dedicated focus is paying off with a wine import and distribution business that is bringing new, niche, interesting and independent wine producers to the premium on-trade. 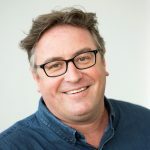 If you have a gap or two on your list for an Argentine, Chile or even Uruguayan wine, then it’s definitely worth giving Lee Evans of Condor Wines a call. Tell us something about the background to your business? 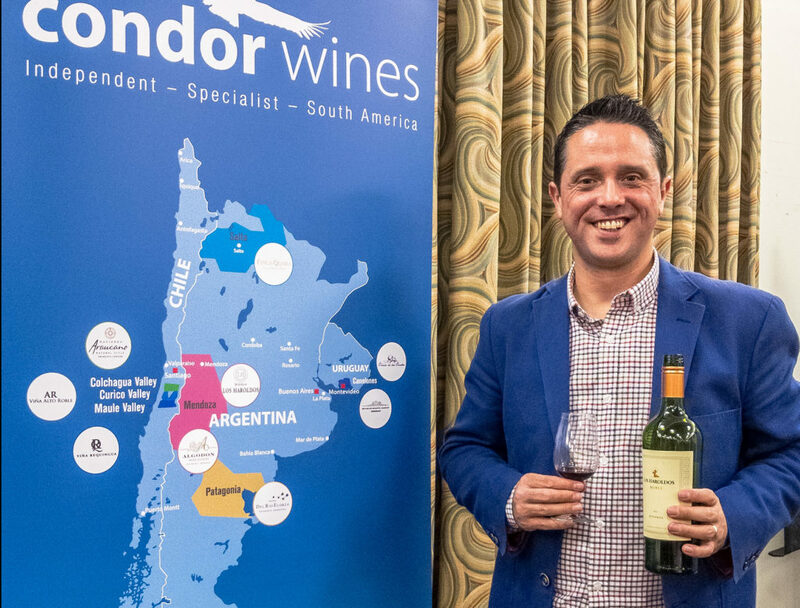 Condor Wines is an independent importer specialising in South American wines established by myself and my Argentine wife Maria in 2011. I’ve worked in the hospitality and drinks industry for over 20 years and I’ve always had a desire to start my own business. After meeting Maria we started travelling a lot in Argentina and South America and at the same time we began to see an increased interest in the wines and also quality improving, most notably in Malbec from Argentina. Why do you think your business stands out from the competition? We are a South American specialist, so that’s our main point of difference and it allows us to cut through the market as we do not try to be all things to all people; we are focused on 1 area and work very hard to represent it across the main price points, varieties and regions. Even our name explains what we do, Condors are predominantly associated with the Andes in South America. 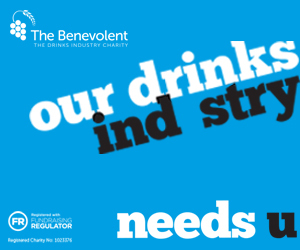 Alongside this specialism is ‘dynamism’ and ‘integrity’ which underpins our relationships with suppliers and customers. 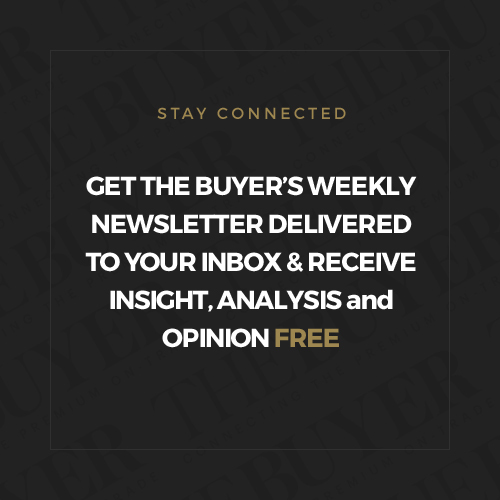 For example, in our channel strategy we only sell through distributors and do not sell to the public or the on trade direct, so we are not in competition with our customers. We have a lean business model and as MD I am close to all areas, so we can move quickly to anticipate changes, opportunities and threats in the market. So, our specialism supported by dynamism and integrity are what differentiates us in the market. We are also a family owned business, as a result we are focused on developing a business that reaches far into the future, and I believe this in paramount when building good relationships with customers. Describe your approach to wine buying? I see buying as a triangle composing of ‘Quality’ ‘People/Service’ and ‘Price’, in a wine you must have balance and a buying relationship is just the same. It is important that all 3 areas are in perfect balance, if one or more is not satisfactory then the relationship will not function efficiently, and it is doomed to fail. I then consider this when I am offering wines to my customer, if I have confidence in these three areas I know I will have something of interest for my customer, however I also have to manage my business in such a way that the customer finds my offer is also in perfect balance. What are the main South American wine countries and regions that you source from? Argentina, Chile and Uruguay, however very soon we will be shipping wines from Brazil. In Argentina the majority of our wines originate in Mendoza, but we also sell a good range from Patagonia and Salta. In Chile we are mainly focused on Colchagua, Maule and Curico, but we will soon represent more regions. In Uruguay we are offering wines from the Atlantic coastal region of Canelones. Five years ago we had only Argentine wines but today the portfolio has expanded significantly to over 100 wines; the focus has been on enhancing our Argentine range and better representing the wider South American category through expanding into Chile and Uruguay. What are the key price points for you and why? It depends on the channel, but certainly for higher volume wines to be sold to on trade wholesalers and brewers they are seeking wines that will be positioned between £16-£25.00 on a restaurant list, so this means offering wines below £6.00 DPD. 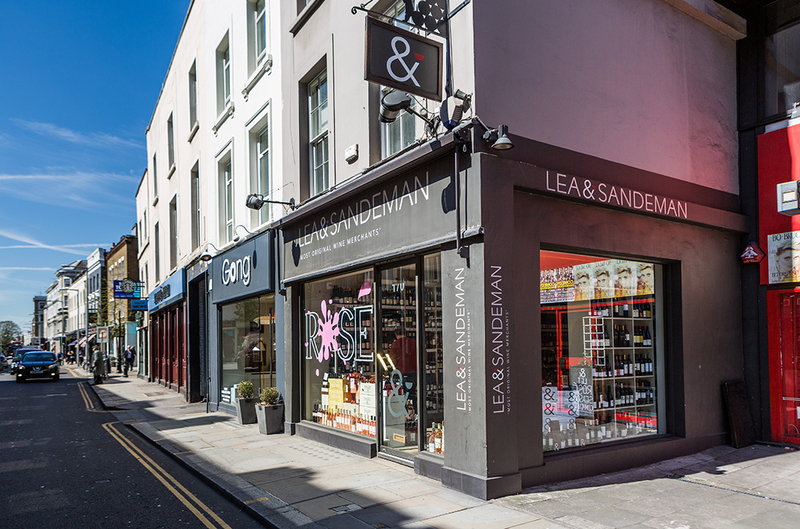 For wine merchants it is similar if they also sell into the on-trade, however, for their retail wines then £8-£15 RRP is area and this needs a DPD price generally below £8.00. There are exceptions, but these price points are important if you want to build good distribution partnerships and South America performs exceptionally well in this price band, offering wines with a good price quality relationship. What is the best way for a winery and producer to work with you? They should consider the buying triangle I have mentioned above, however beyond that I am looking for a producer that shares our ambition and dynamism and people I can trust who will listen to our advice regarding the UK market. We encourage the owners, winemakers and commercial teams to visit us and come out to meet our customers, that way they will better understand us, our customers and the market. This in turn helps them to better support us with new ideas, wines and marketing. What are the worst things producers can do? Not listening. Fail to understand our market and our channel strategy. Sell wines outside of our agreement, we need to have exclusivity for the wines and manage the channels that we sell them into, the market is small enough that we will have problems if we find the wines sold in channels or routes to market that compete with our customers. What do you think will be the key South American wine regions, countries, grapes, styles in the next 18 months? ‘New Wave Chile’ is very interesting, there are a number of wineries seeking to change the perception of Chilean wines with a focus on alternative varieties, old vines, dry-farming and use of concrete, amphora and foudre in wine making and maturation. 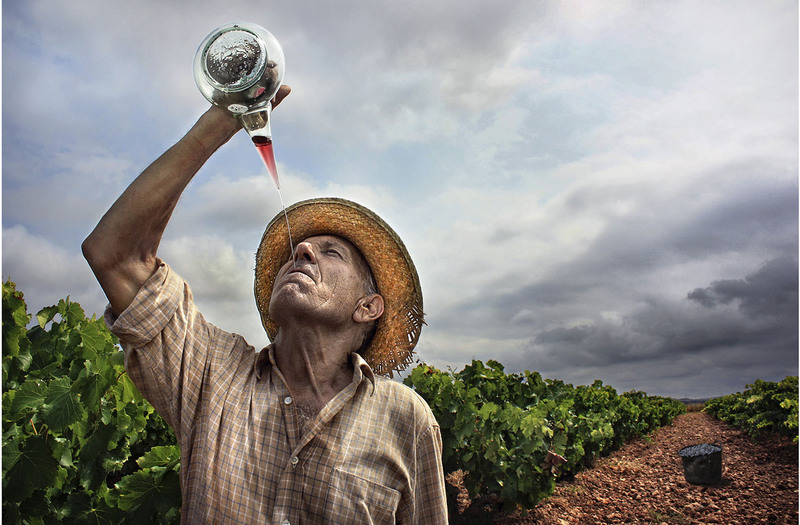 I’m very excited about initiatives such as ‘VIGNO’ (Vignadores de Carignan) which is an association of a small group of producers whose goal is to create an appellation of origin for wines made from old Carignan vines that have been dry-farmed and bush-trained in Maule. 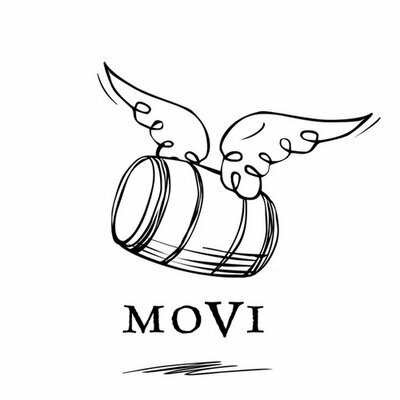 Also ‘MOVI’ (Movimiento de Viñateros Independientes) is an excellent initiative bringing together small-scale wine producers predominantly focused on craft wines. 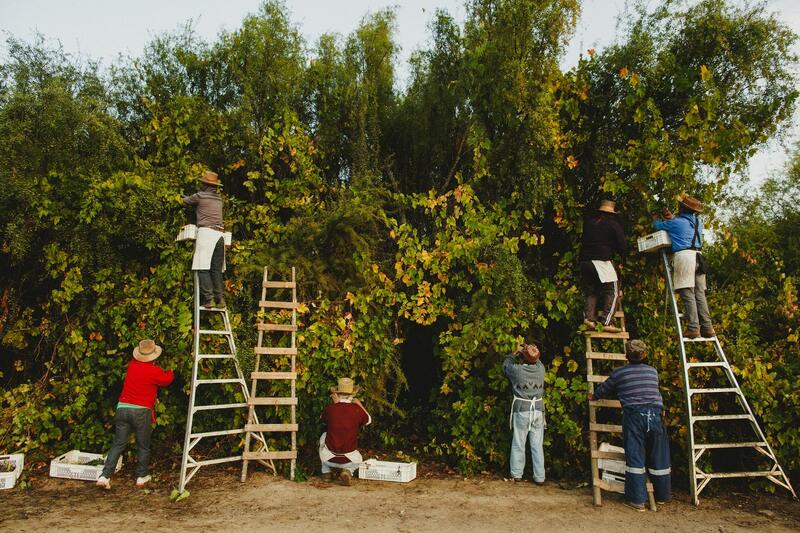 This ‘New Wave’ brought ‘Bouchon Family Wines’ to our attention as they are at the forefront of the movement, particularly through their success with the notorious País Salvaje (wild País) which grow in a forest and require hand harvesting on ladders, some of which are five meters tall (see attached image). I don’t see demand for Argentine Malbec faltering, there remains significant momentum and capacity for more growth as it still offers quality above its price point compared to other regions. 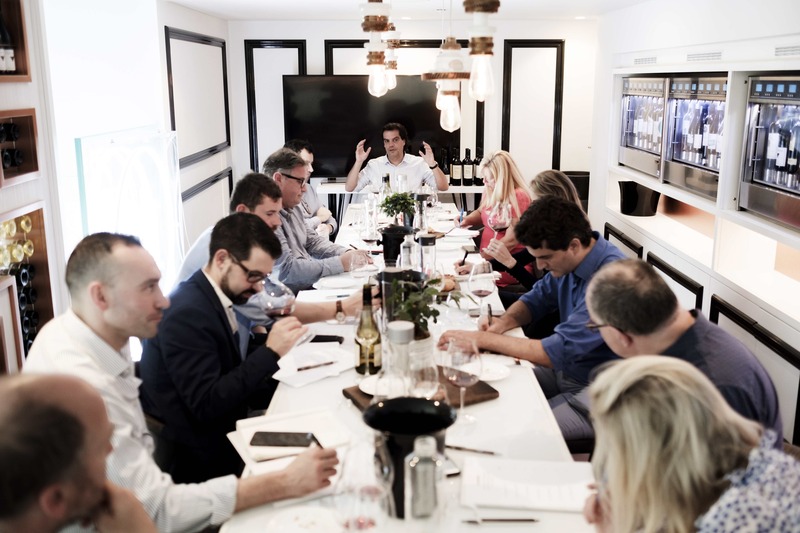 However, I can see quality focused producers working towards better understanding of regionality to harness different styles of Malbec, and this is inevitable as the market for the wines matures. Uruguay has also proven it’s worth in our range, offering a very different style of wine that are more rustic and artisan than its neighbours, there is good demand for these wines and I envisage an increased interest during the next 12-18 months. What are the biggest challenges facing your business? Brexit, obviously, but particularly its impact on sterling, nearly 100% of our wines are bought in dollars, so I have to watch the currency markets carefully. Of course, Brexit also offers some opportunities, we are not tied to trade with Europe and foresee far fewer potential issues with the importing of wines from South America and, if anything, the UK we will need to increasingly look outside of Europe. It is paramount we find the right people to help us continue the successful growth of the business, during the next 12 months we will be seeking to fill 2-3 new key positions in sales, marketing and support. The business is going to continue to expand, we can only do this successfully with the right people and it’s a competitive environment out there for good people. The biggest opportunities for your business? Ongoing growth in Malbec as the category expands, driven by customers increasing their ranges to have alternatives at similar price points and different styles, including scaling up to higher quality Malbecs. This success and Chile’s longer stable position in the market makes South America an exciting category to be in right now, so the opportunity for us is to become the supplier of choice in our chosen channels and if we do this successfully there are many opportunities out there for us. Certainly we are looking at new channels and also beyond the shores of the UK. To find our more about Condor Wines go to its website here.